Midnight Magic - Audiobook | Listen Instantly! 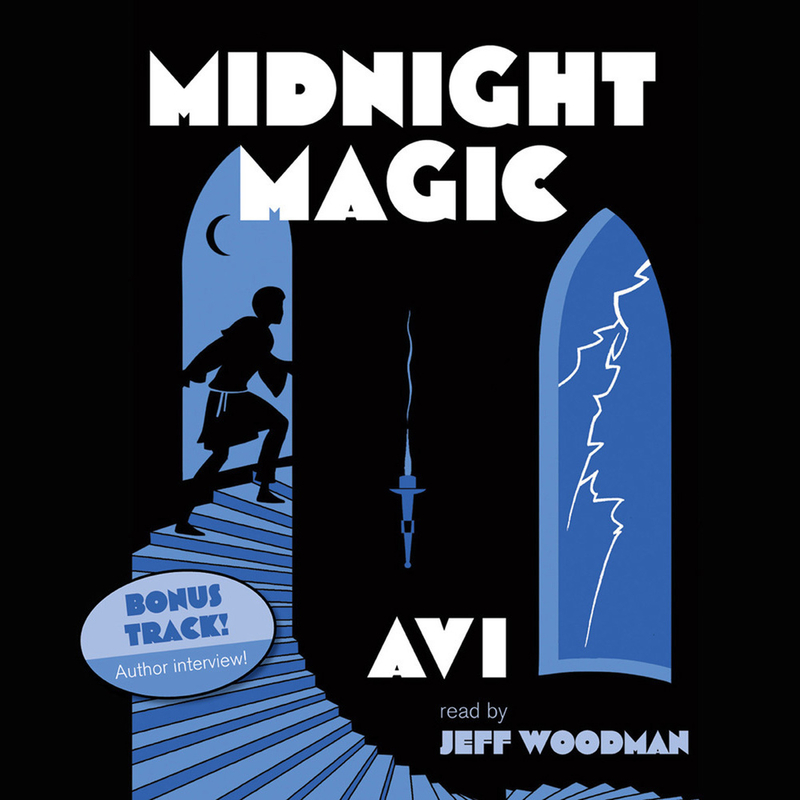 Newbery Medalist Avi's magical medieval mystery now available on audio! On a stormy night in the Kingdom of Pergamontio, an insistent knocking brings Fabrizio, the servant boy, to the door. Outside stands a solider summoning Fabrizio's master, Mangus the Magician, to the king's castle. Because Mangus has been under house arrest for confessing to be a magician, he cannot imagine why the king is calling for him. But magic is exactly what the king needs. He wants Mangus to free his daughter from the torment of a terrifying ghost. Mangus's life will depend on his success.
" Mysterious, exciting... you never know what will happen next. " " This book was a fun read! I really liked it! Avi really does know how to write! Although, not one of my favorite books in the world, it still is a really good book! I would recommend this to any young readers. " " a very classic style book. i really enjoy reading it, the plot is feel of twist near the end, such as 2 sides of good that mistaken each other as enemy and fought with each other. but in the end they were working together to fight the main evil. this book also bring a interesting idea to me. back then, simple magic tricks were consider terrible, and evil. before i read this book, i never thought of magic being dangerous, maybe it's because they dont know the nature of it, as the truth is just some illusion or mindtrick.but overall the book is really worth reading, i would recommand it to anyone. " " My 8-year-old daughter loved it. We read it outloud. It was a great "mystery" for kids. " " As a fan of Avi, I was not a fan of this book. The intended age for the reader is really elementary school to early junior high. The story of a ex-magician that is called to solve a ghost problem, sounded promising, but was overly simplified. Not one of Avi's best, but an easy and fast read. My one other critique was that Princess Teresina spoke and acted way older than ten. " " An exceptional mystery set in a spanish costello, Midnight Magic is full of consiparacies, castle intrigue, secret passages, a missing prince and a retired magician. Highly recommended for a historical/mystery/ghost story. " " This is about 6th grade level, just about 250 pages. 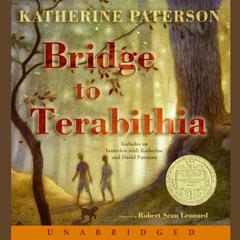 It is a book that I read with Mylee and I enjoyed it. A bit of a mystery, but an easy read. " " The two main characters argued in aphorisms!!! Wow! Quite unique for a children's chapter book. " " Even though the title has the word magic in it, this book isn't about fantasy magic. It is about the results of the use of magic tricks on a King and his court. Sort of a Medival political mystery. Using magic tricks to trap the bad guy. " " This book would have been a lot better if about 98% of the iterations of the phrase "with permission" had been omitted. " " First book I read when I became a librarian 10 years ago. Still love it! " " Another one of my all time faves!! I've read it, oh, about 4 times ^_^ "
" This was the first book that I read by Avi. He came to visit our school when I was little. I thought it was the coolest thing when authors came to visit us! " " I think I took this from someone's bookshelf when I was at sixth grade. It is now at my bookshelf. Now I feel bad I took it, not worth it. " " Really good mystery story--very engaging--full of plot twists and turns. " 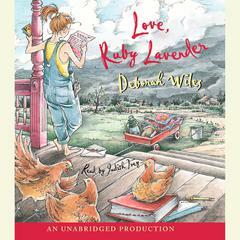 " It has been a while since I read this book, but I found it really clever at the time. I shall have to reread it and add more input. " " Much to discover in this book "
" Avi always seems to have a little surprise at the end of the book! I've read this one twice, and enjoyed it both times. A little, mystery and romance in the innocence of youth. " " A riveting, page-turning mystery set in the 1400's. Really enjoyed reading it and discussing it with my 11 year old daughter. " " This book found me at the time when i hated reading books and made me fall in love again with reading mystery thriller magic horror and fiction "
" Good, but confusing at parts and could be more entertaining. " " Fun, twisty mystery for kids. " " This type of book isn't really the type I'm interested in, but I thought that it was well-written nonetheless. " " Historical mystery with plot twists and magic...or is it? " " Seriously? This is an older child/young teen book in which the moral seemed to be, "Learn to lie; honesty gets you nowhere." Even if the story and characters had been interesting I would have had to rate this one low. " " A fun Middle hundreds story. With an old wizard and his sevant. I enjoyed this sory much better than the one I read several years ago. " " This book is fascinating! It grabs you into the book ont eh very first page. This book is a wonderful book! " " I really enjoyed this story, it gave a good story surrounded by a little mystery in the middle of it. " " The arguments conducted in aphorisms were quite unique for a children's chapter book. " " i really enjoyed this book, its what got me hooked onth author AVI. " " i had a friend lend this to me in the 8th grade and i found it at the thrift store so i just had to get it and read it again "
" I know lots of people love this book, but The only reason I finished it is because I kept forgetting to switch it out for a different book in the bag I take while my kids have dance class. It was obvious and lacked any interesting description. It could have been much more than it was. " 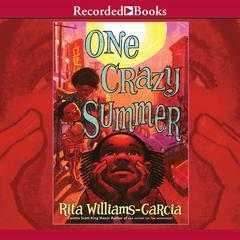 " Great mystery book for about a fourth or fifth grade student, if they enjoy the subject matter and genre. " " Just finished reading this book out loud to my class!!!! Everyone loved it! It was a great mystery! Although, this is the second book in the series.... Oops! Should have read Murder at Midnight first! Guess I'll have to back track! " " This book was pretty good. Not really one of my favorites though. Cool with the whole mom and brother thing. " Top Ten in my books! Ha-Ha! 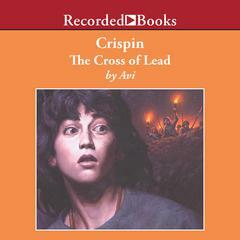 Avi is the author of more than fifty books for children and young adults, including the 2003 Newbery Medal winner Crispin: The Cross of Lead. Along with his two Newbery Honors, he has won many other awards for his fiction. He lives with his family in Denver.